On Monday, we’ll either blow up in flames as the total solar eclipse passes over us, or we’ll fuddle with our homemade pinhole viewers and miss the event entirely. We’ll just have to find out! The eclipse will move coast to coast in the United States, starting at about at about 10 A.M. local time in Oregon before finishing at 3 P.M. in South Carolina. Since the last time an eclipse went on a U.S. road trip was in 1918 — and we probably won’t see another that passes through the continental United States until 2045 — it makes sense that you’d be tempted to take a photograph of the big solar show. The haters might try to dissuade you with the argument that you just have to live in the moment, but scientists say that if you want that picture, just take the damn thing. 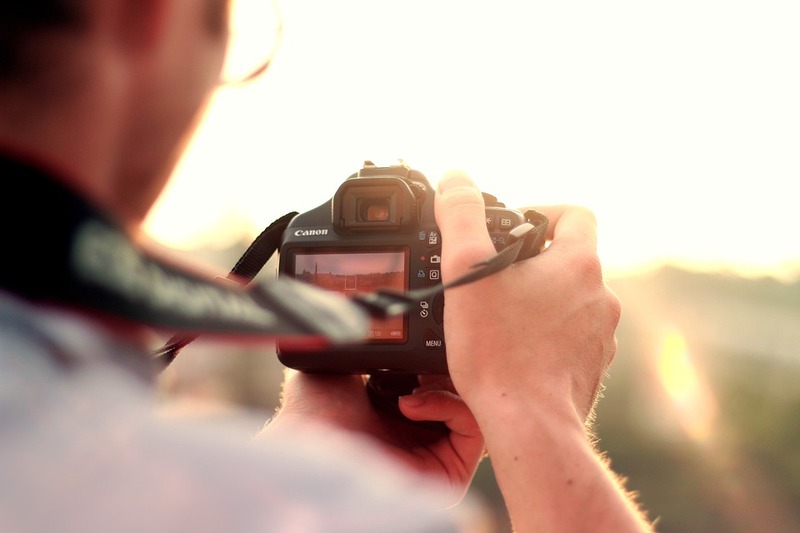 According to a new paper published in the journal Psychological Science, taking photographs can enhance how much you remember and enjoy an event, whether or not that photo actually turns out. In that study, a team of researchers led by Alixandra Barasch of New York University’s Stern School of Business conducted lab and field experiments in which they allowed only some participants to take photographs during their experience of an event. They found that those who did take photographs had better visual memories of the experience — and this was true whether or not they went back and looked at the photographs. The participants did, however, remember fewer auditory clues about the experience than those who didn’t take photographs. But the eclipse is a visual experience, anyway. Your smartphone photo is not going to look like this. Other researchers have come to similar conclusions as well. In a 2016 paper published in Attitudes and Social Cognition, a team of academics found that taking photographs enhanced how positive people felt about experiences. Photo-taking increased the level of engagement people had with the experience, which in turn increased how much they enjoyed it. A similar study showed that people who took photographs in a museum had a better recall of the exhibits they saw that day. If you’re not in the path of totality, NASA recommends ditching photographs of the actual solar crossover and taking photographs of the things going around you — the change in light on buildings; the shadows on the ground. You may not have a photo of a big round thing in the sky, but you’ll remember the day better than you would if you didn’t.